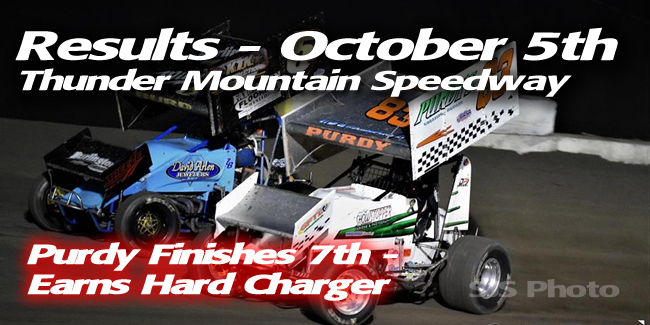 Thunder Mountain Speedway - Purdy finishes 7th, earns hard charger! 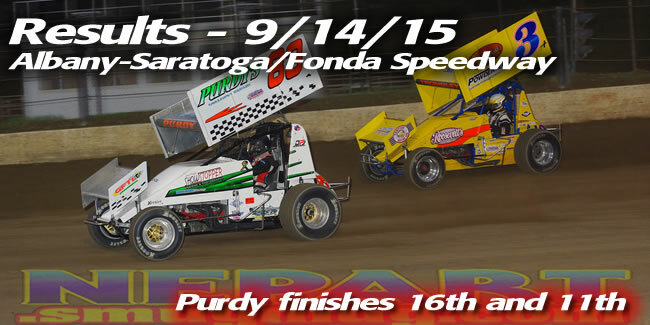 Albany-Saratoga Speedway/Fonda Speedway Double Header Weekend - Purdy finishes 16th and 11th respectively. 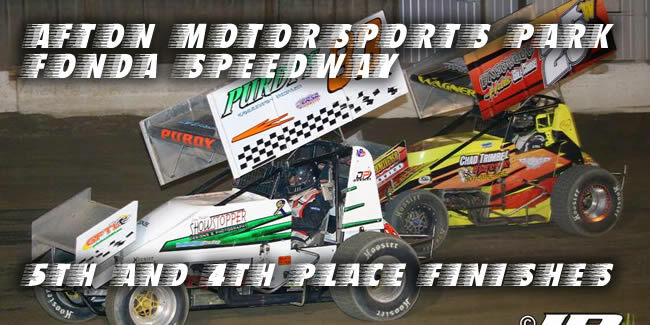 Afton Motorsports Park/Fonda Speedway Double Header Weekend - Purdy finishes 5th and 4th respectively. 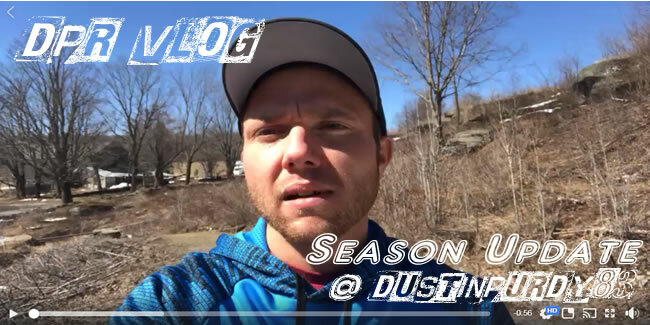 April Newsletter & New DPR Vlog. 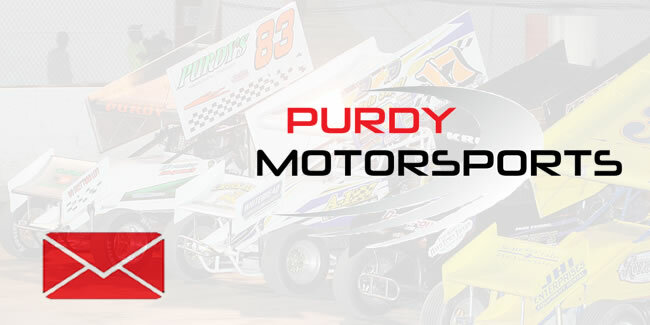 Subscribe to the Purdy Motorsports mailing list. 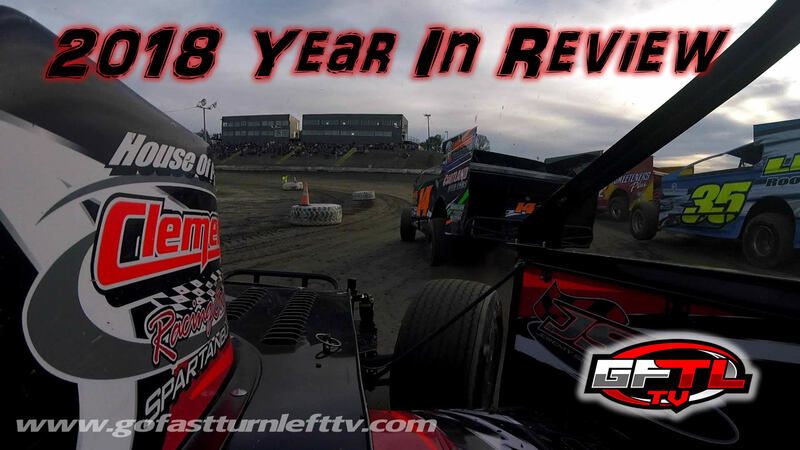 Dustin will be running the CRSA Tour in 2018. Check back for an announcment about our schedule. 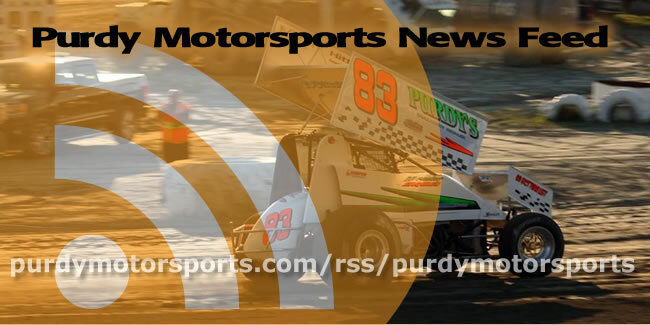 Subscribe to the Purdy Motorsports news feed. 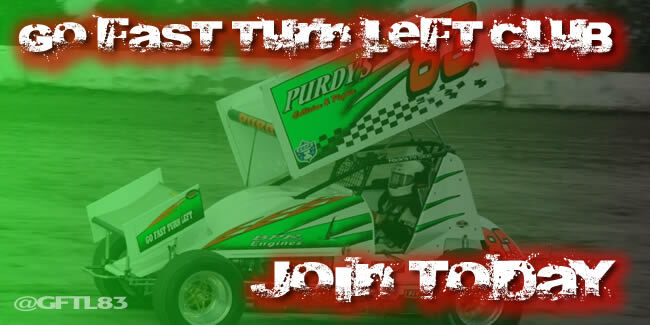 Become a Go Fast Turn Left Club member for 2018. 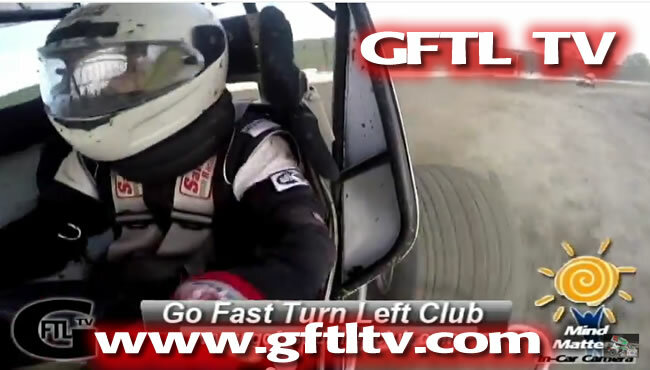 Watch all of our in-car videos at Go Fast Turn Left TV. 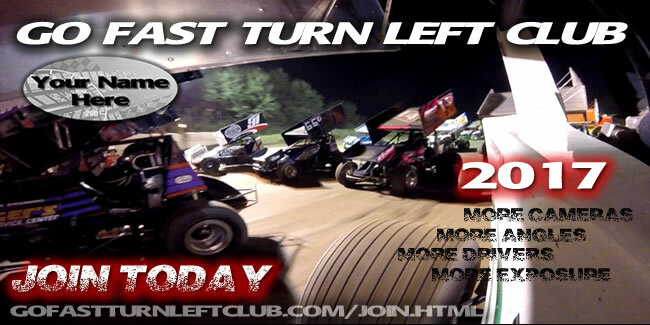 Join the Go Fast Turn Left Club Today!